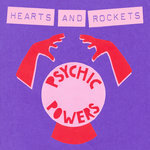 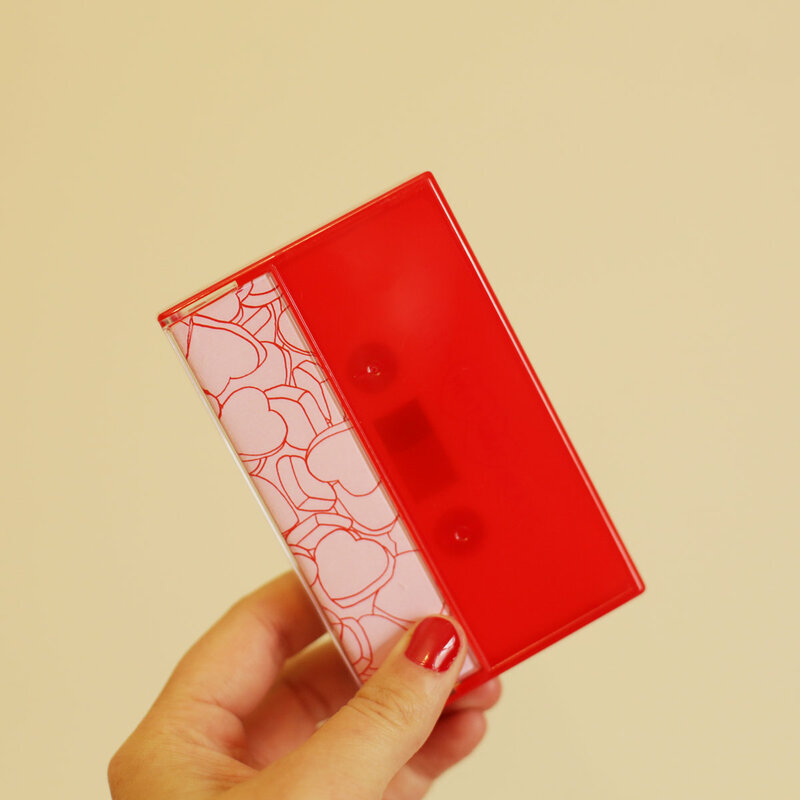 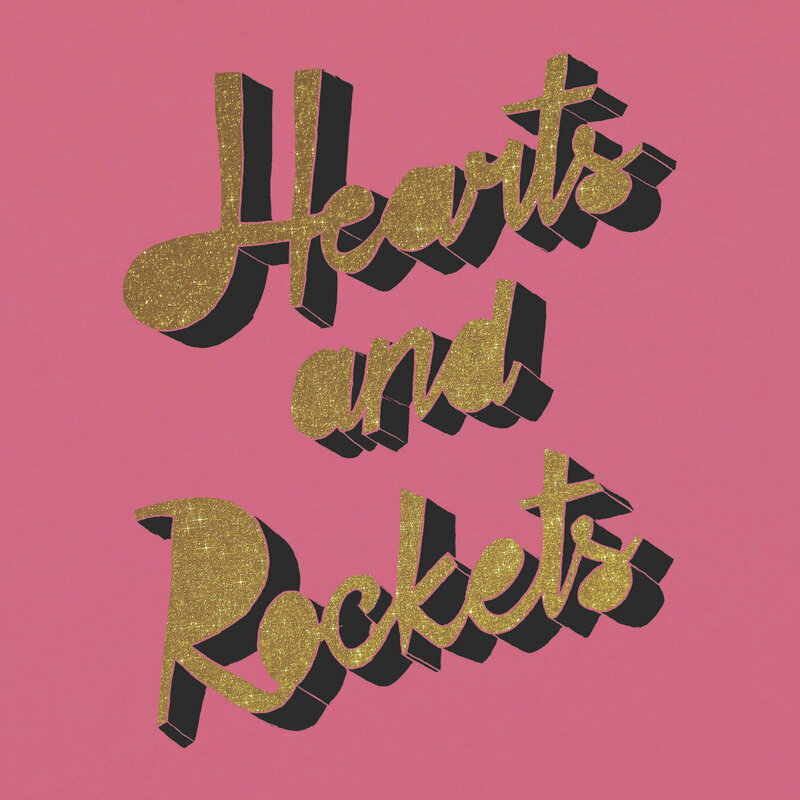 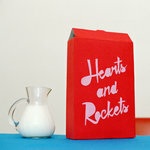 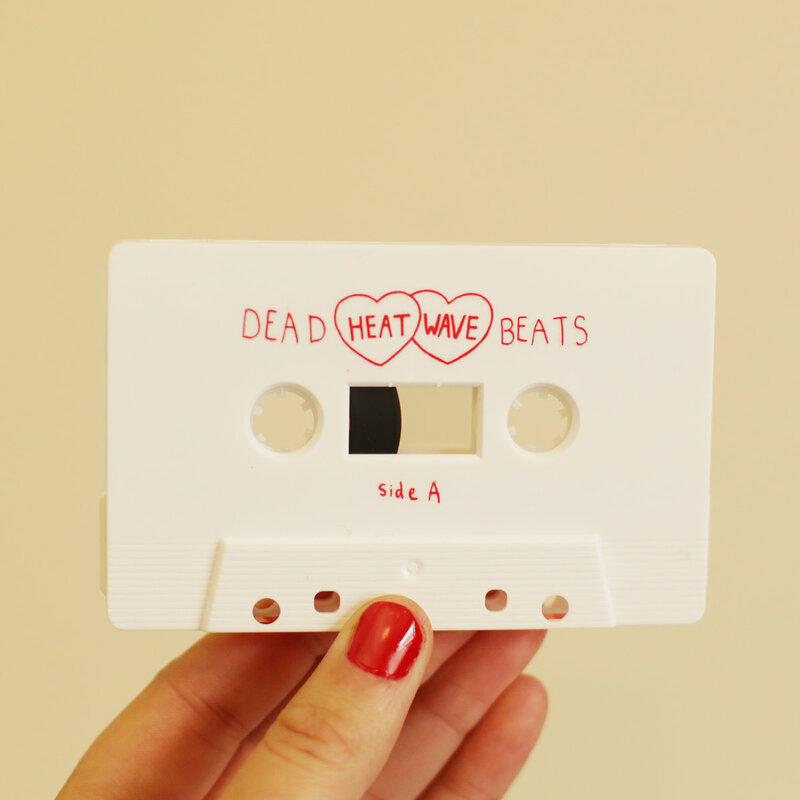 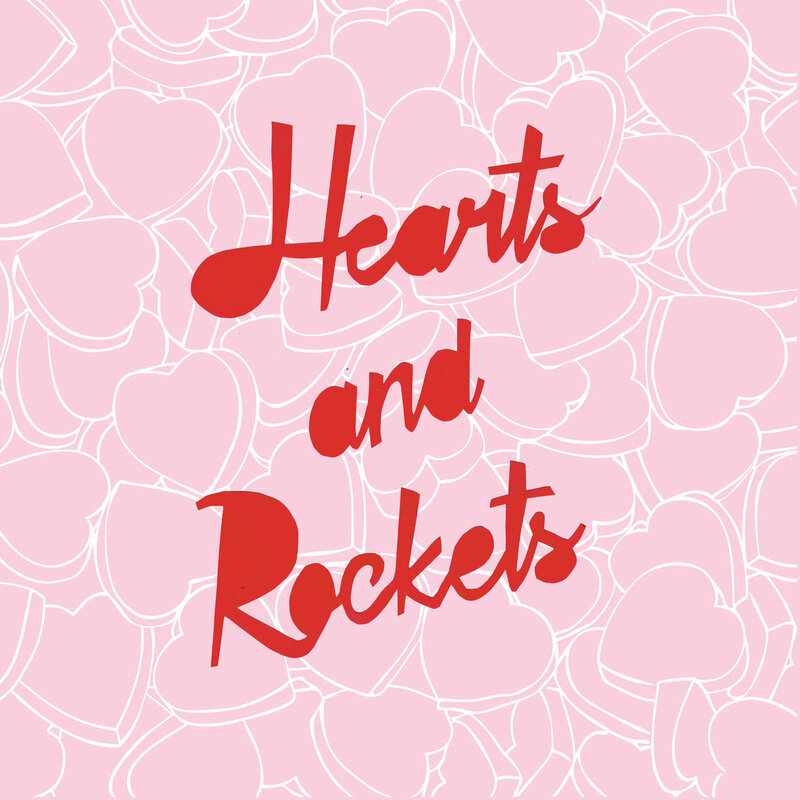 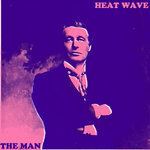 Own a piece of Melbourne music history with this limited edition cassette version of Hearts and Rockets' (formerly Heat Wave) debut album, Dead Beats. 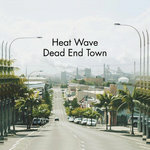 Includes unlimited streaming of Dead Beats via the free Bandcamp app, plus high-quality download in MP3, FLAC and more. 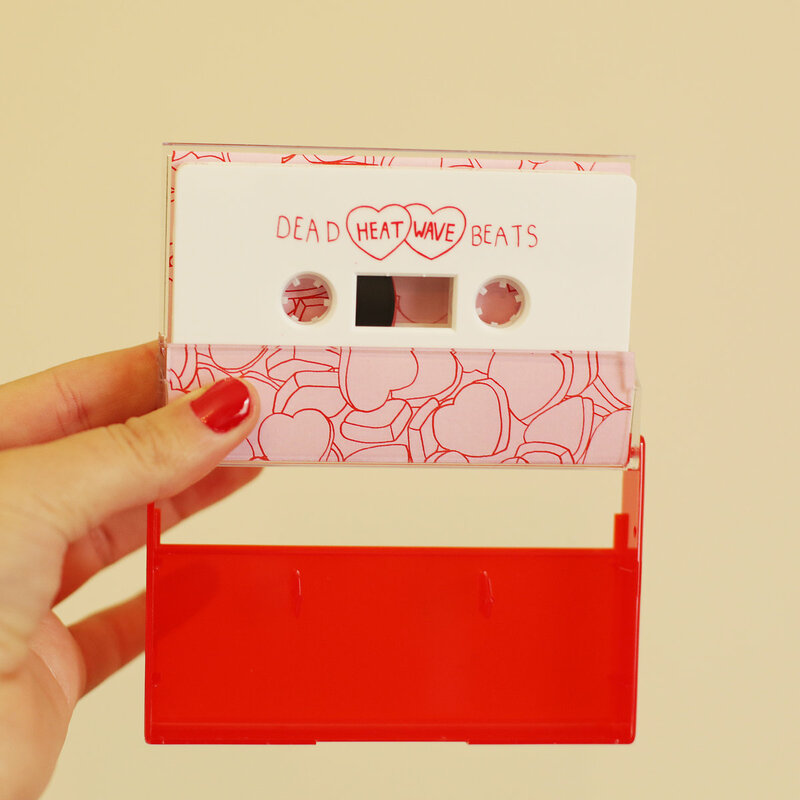 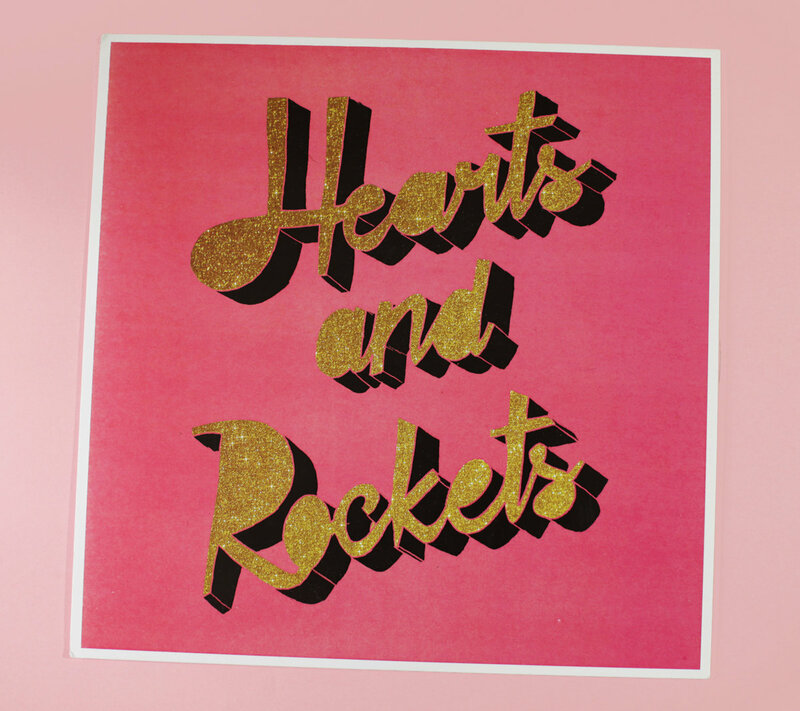 A year after launching Dead Beats on cassette, Hearts and Rockets have decided to press a run of 30 x 12" copies of Dead Beats on lathe cut vinyl. 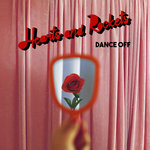 Get the download immediately. 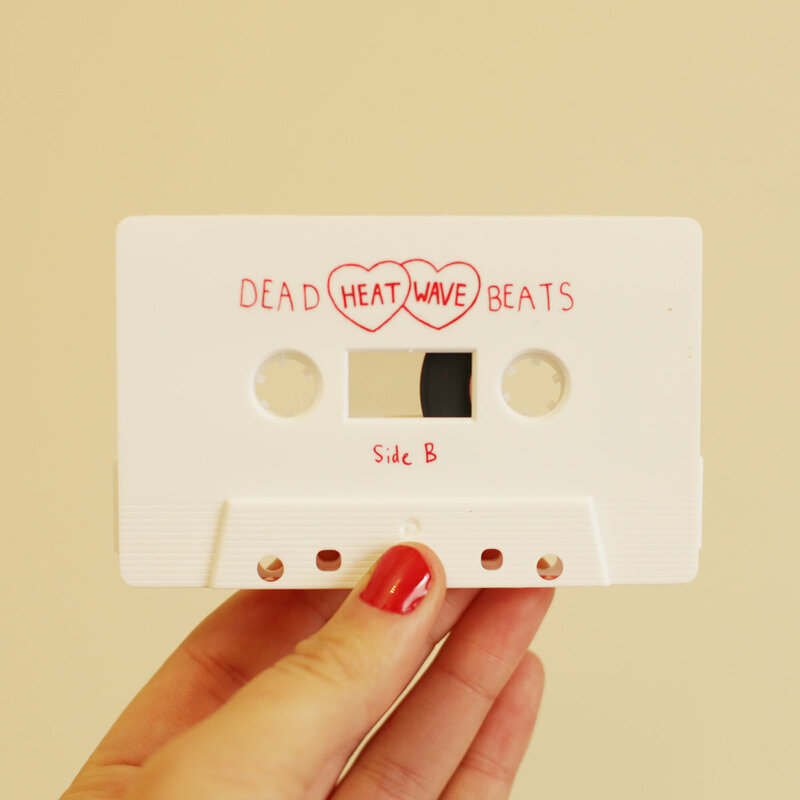 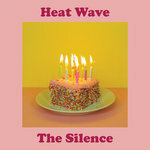 a Melbourne based bratwave / feminist punk band featuring Kalindy Williams and Kurt Eckardt. 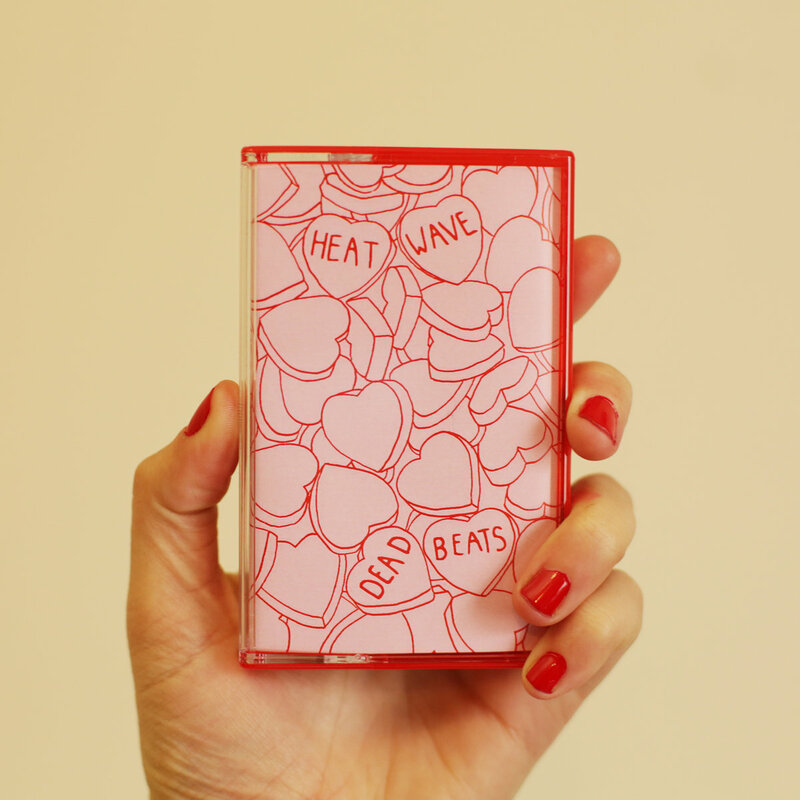 Debut album Dead Beats + split 7" with Piss Factory + split 7" with Shrimpwitch available now!